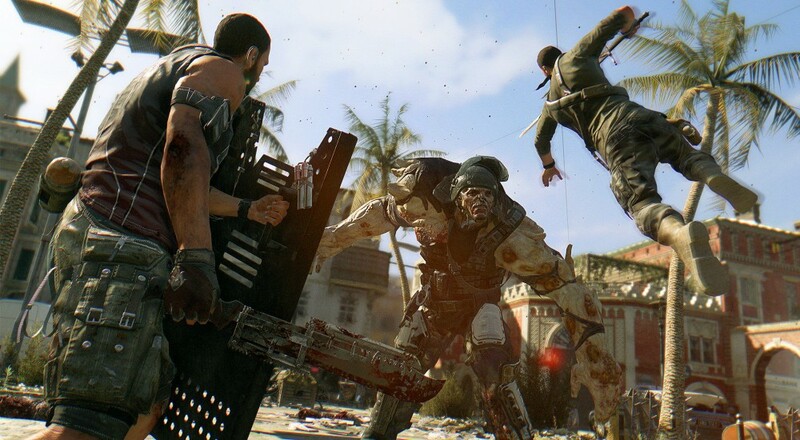 Last April we talked about how Techland, the developer behind Dying Light, was working on updating their free developer tools to allow players to make their own custom co-op scenario. Yesterday, that change finally happened. This update, which is entirely free for all folks playing the game on PC via Steam (as the tools are built into Steam Workshop), allows users to build their own custom co-op, or PvP, scenarios using the same tools that have been in place since the game launched. If you're interested in making your own scenario, you might want to free up some time in your schedule and start with this series of videos from the developers about how to use the tools. Bonus points will definitely be awarded to the Co-Optimus user that remakes Blighttown from Dark Souls using these tools.